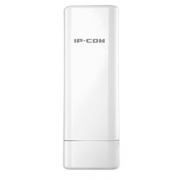 P115AP is an outdoor long range wireless AP/Router. 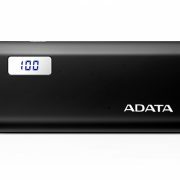 It delives wireless speeds up to 150Mbs. 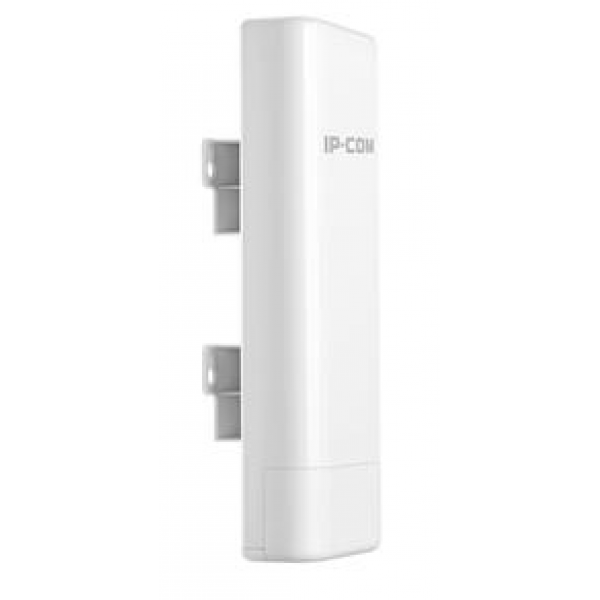 Combining the function of a wireless router, wireless AP, WISP, universal repeater and WDS. 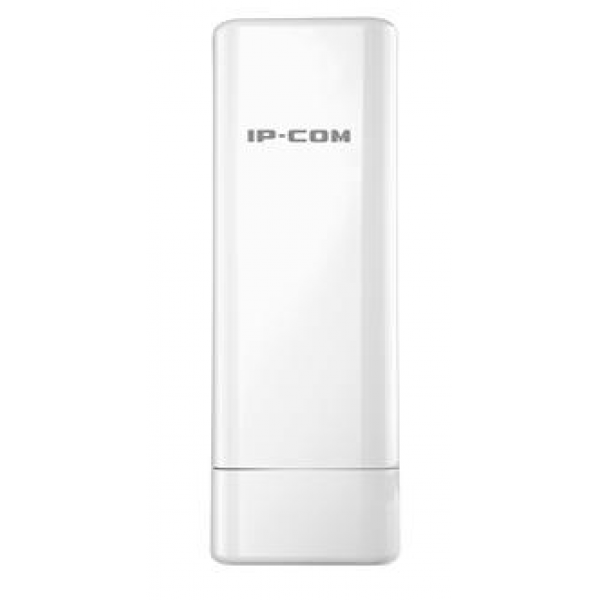 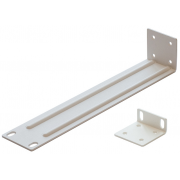 The device features high transmitted output power and high receivable sensitivity, which can extend range and coverage to reduce the roaming between Access Points to get a more stable wireless connection. 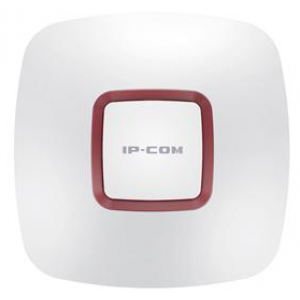 With IP64 and up to 6000V lightning protection, it is suitable for any outdoor enviroments. 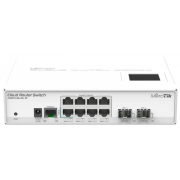 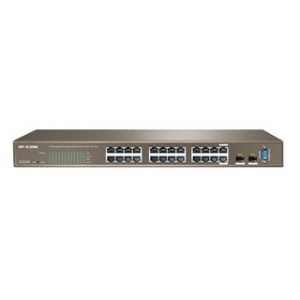 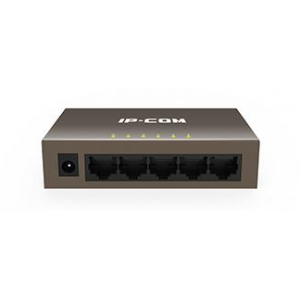 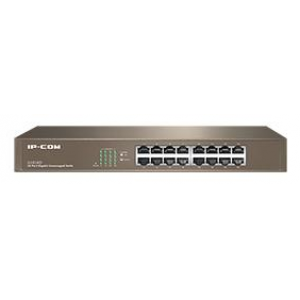 The device also comes with PoE injector for setting up in outdoor enviroment easily. 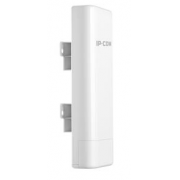 P115AP is an outdoor long range wireless AP/Router. 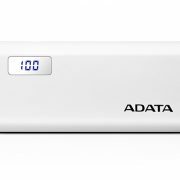 It delives wireless speeds up to 150Mbs. 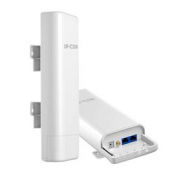 Combining the function of a wireless router, wireless AP, WISP, universal repeater and WDS. 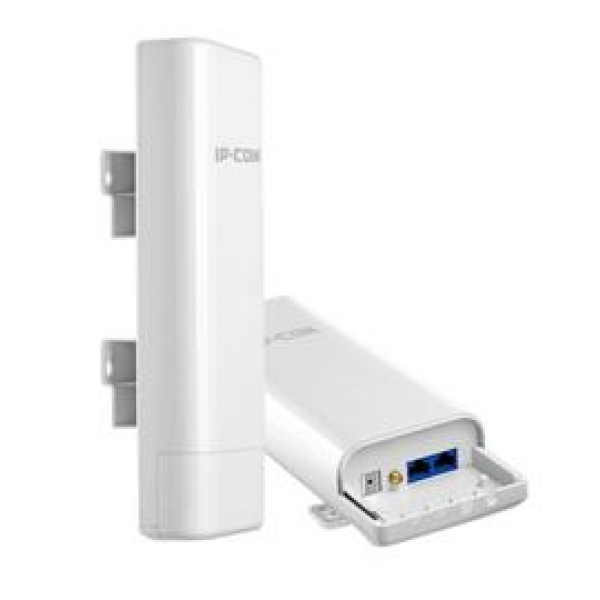 The device features high transmitted output power and high receivable sensitivity, which can extend range and coverage to reduce the roaming between Access Points to get a more stable wireless connection. 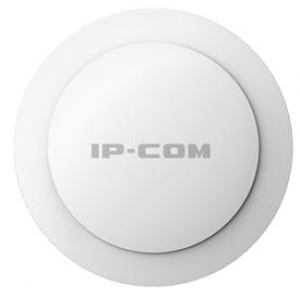 With IP64 and up to 6000V lightning protection, it is suitable for any outdoor enviroments. 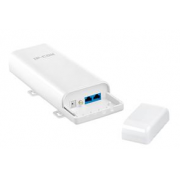 The device also comes with PoE injector for setting up in outdoor enviroment easily. 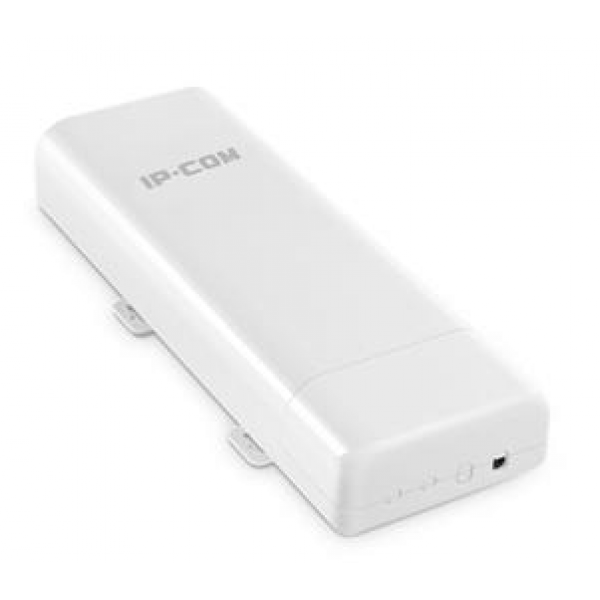 Therefore, with attractive design, high performance and feature-rich, the P115AP is an ideal wirelsss solution to access the signal remotely from ISP hotspot. 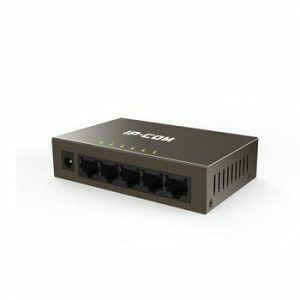 DHCP Server DHCP Server, DHCP Client List, DHCP Reservation.